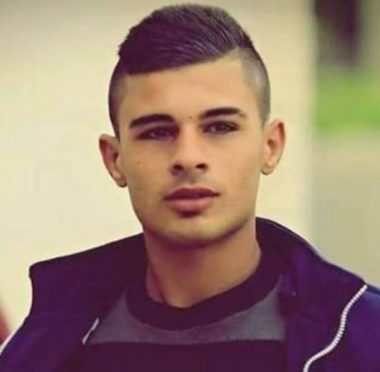 The checkpoint where Abdullah was killed by the soldiers is located near the entrance of the al-Jalama village, northeast of Jenin in northern West Bank. The army’s initial statement claimed that Palestinians were riding a motor cycle and “hurled an explosive at the soldiers”. There were no injuries of any soldiers.